Georgetown, Guyana: UK based nasheed band Aashiq Al-Rasul have released and dedicated a special album with a mix 11 of their popular tracks to the orphans of Guyana. 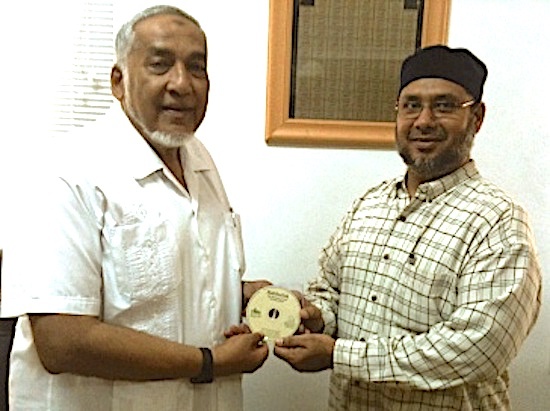 The album titled “Habibullah – The Beloved of God” is licensed exclusively to the Central Islamic Organization of Guyana (CIOG). All proceeds from the album goes towards CIOG’s Orphan and Vulnerable Children Fund. 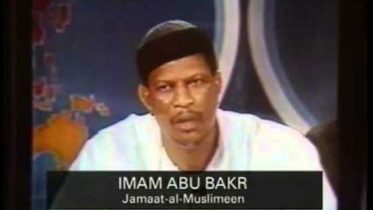 Be the first to comment on "Aashiq Al-Rasul donate album proceeds to orphans of Guyana"